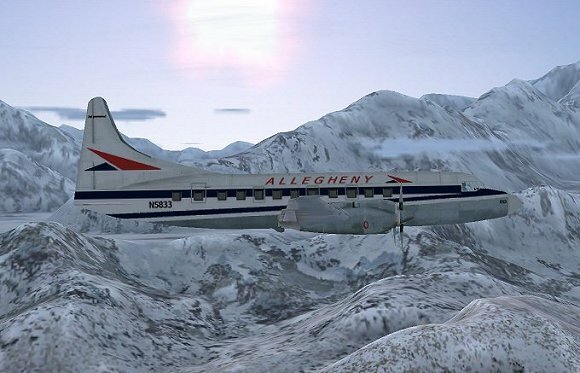 Growing up in northeast Pennsylvania Allegheny Airlines was a familiar site. 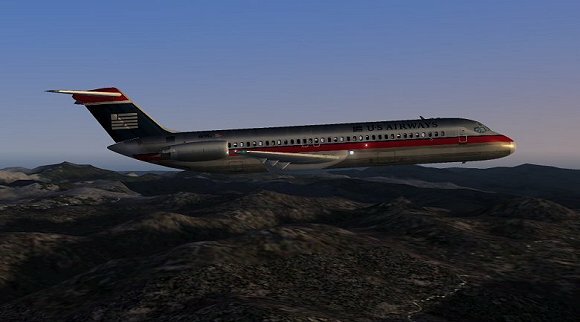 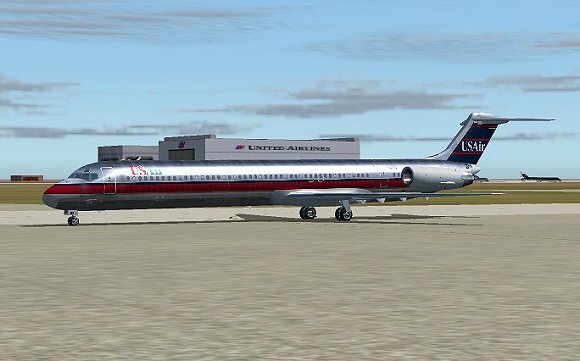 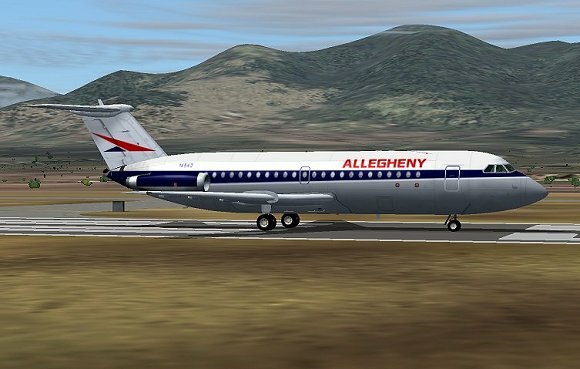 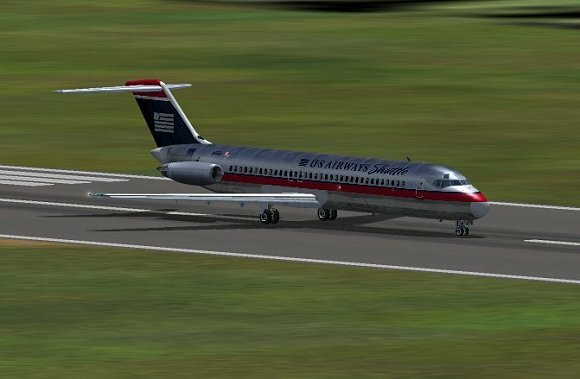 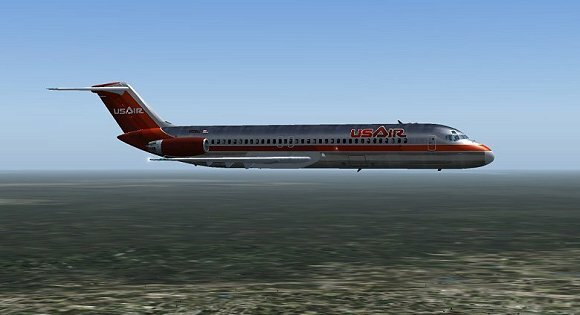 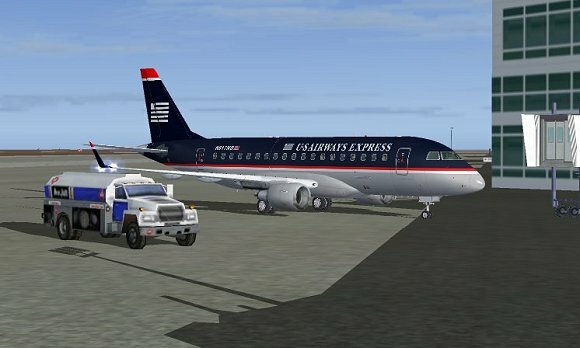 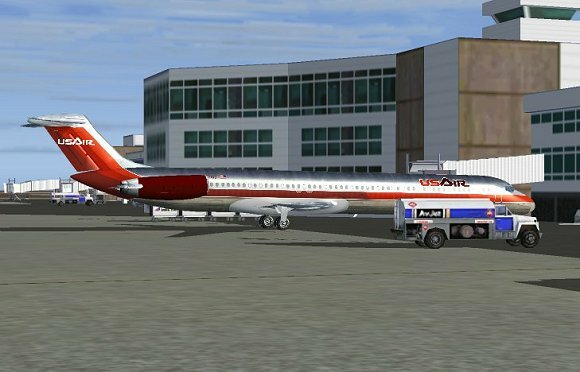 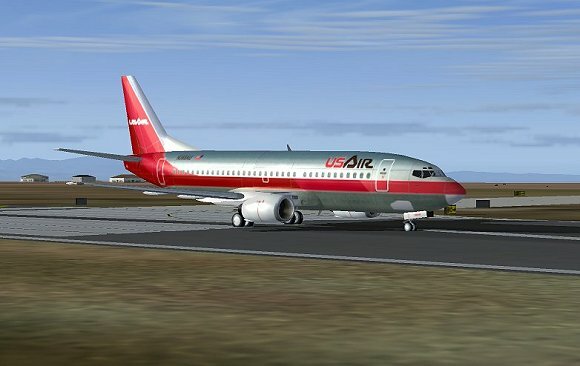 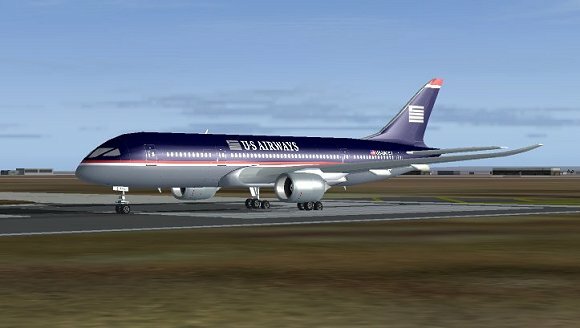 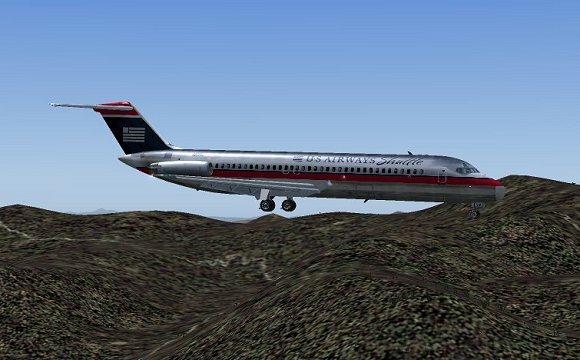 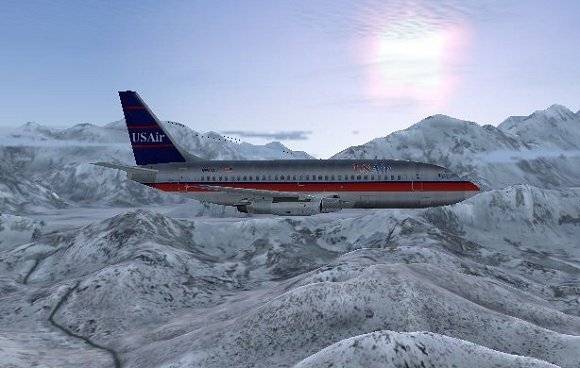 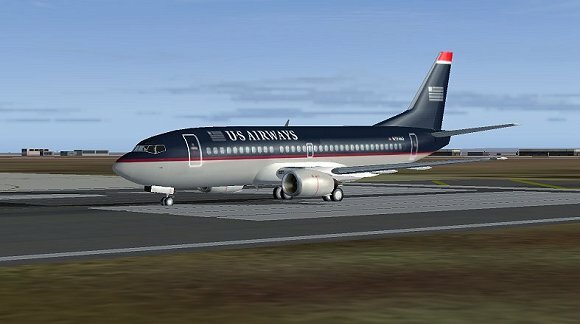 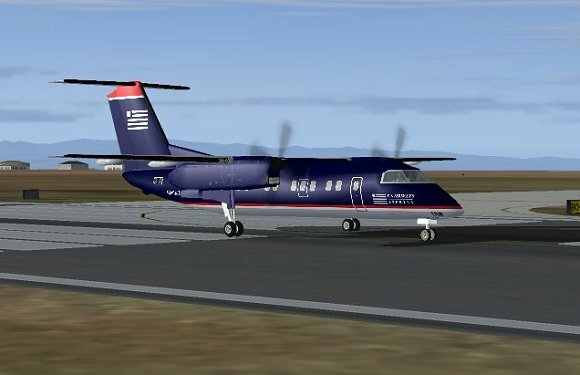 As the airline grew into US Air and today as US Airways, it seemed natural to populate my MS 2004 Flight Simulator with all Allegheny, US Air and US Airways airplanes. 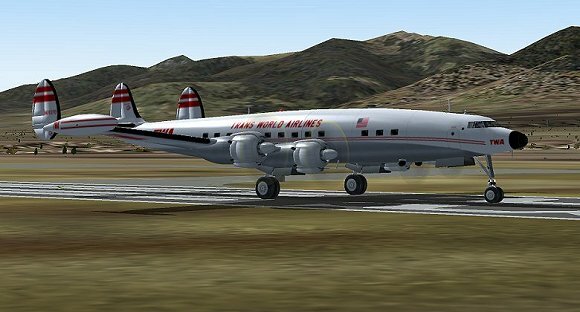 The only exception is the Lockheed Super Constellation, one of my favorite planes of all time. 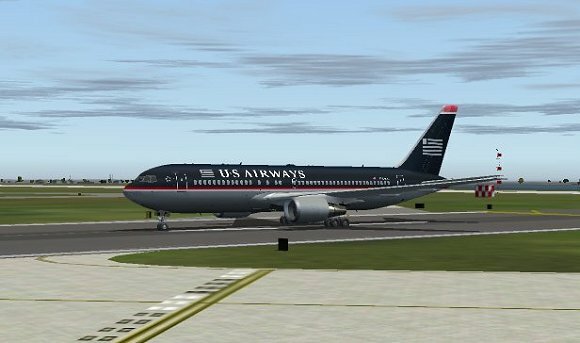 This is a repaint of Erick Cantu's new Boeing 737-200 in the colors of US Airways. 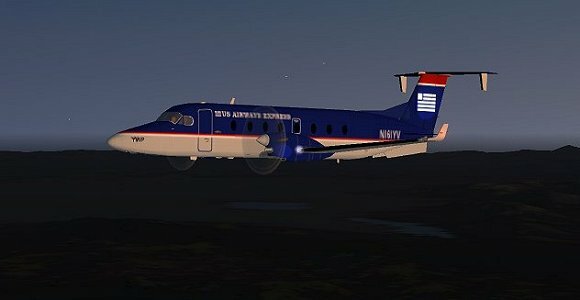 Model by Erick Cantu, FDE by Mike Baumann. 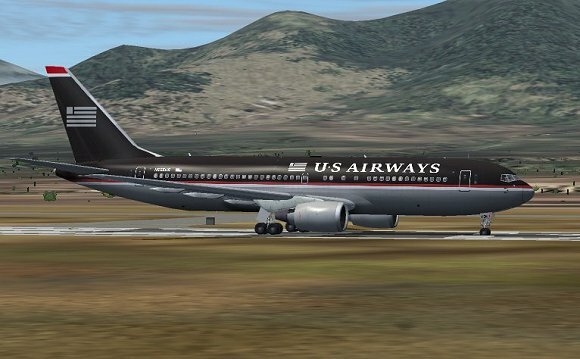 Repainted by Henry William. 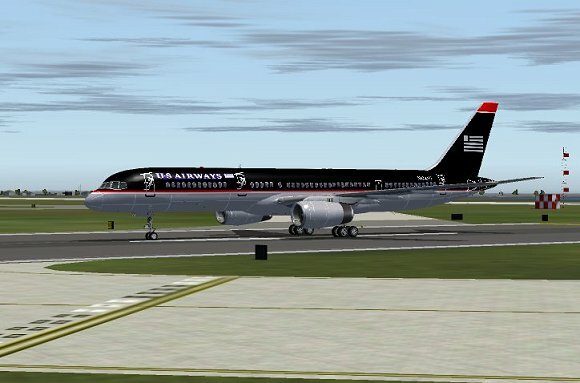 Model by: David Maltby. 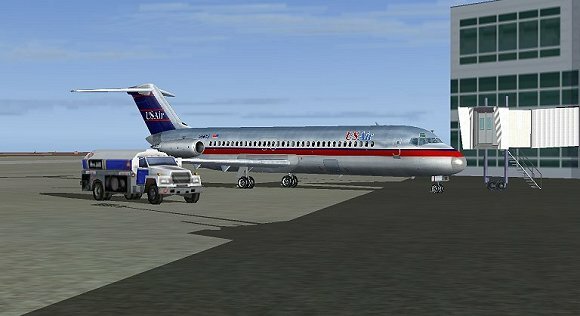 Latest versions of models can be downloaded from website. 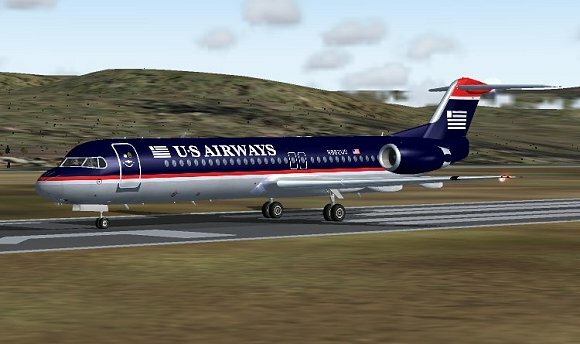 Model by: Dreamwings (www.dreamwings.com) - Repaint by: Jordan DuVall. 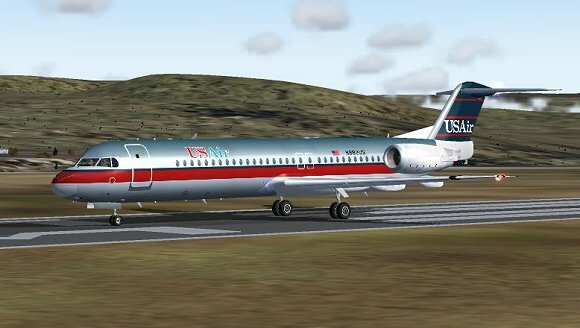 Original by: Mike Stone - Repainted,and flight model by: Daniel Nole.